“OTW” an acronym for “On The Way,” is a track all about being there for a significant other. 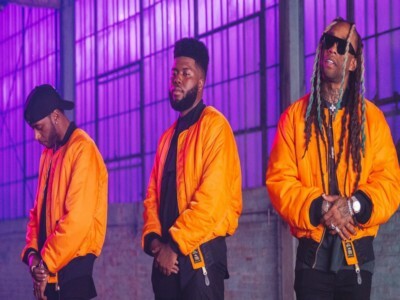 Khalid, Ty Dolla $ign and 6lack all express their ability to be on call for that special someone. The song was first teased by Khalid on March 30, 2018 in a tweet with the caption “on the way”, then announced by all three artists on the 16th of April that the song would be released on 4/20.